What are the privileges of your status? What do you value and how is that connected to your status or privilege? How does status, or lack of status, affect your sense of personal dignity? How have you noticed it impacting others? You will need a device with a webcam to participate (preferably a computer or tablet rather than a cell phone). 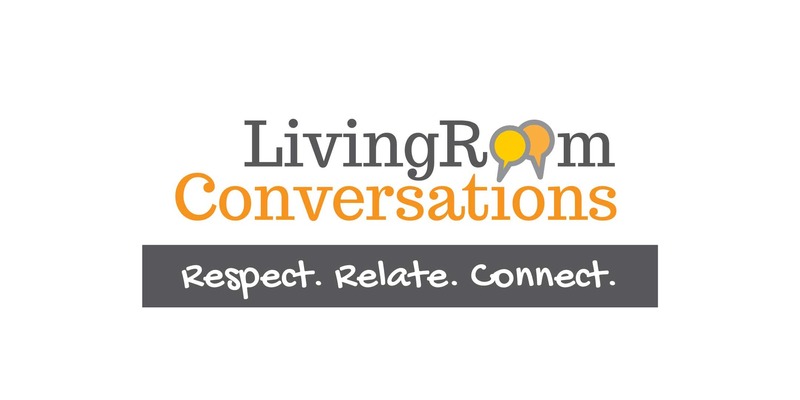 Please only sign up for a place in this conversation if you are 100% certain that you can join – and thank you – we have many folks waiting to have Living Room Conversations and hope to have 100% attendance. If you need to cancel please return to Eventbrite to cancel your ticket. A link to join the conversation and additional details will be sent to you by no later than the day before the conversation. Lewis will be hosting.